First of. Information. This stream didn’t tell us a whole lot more than many had heard from rumors and other means that can be found on the internet. I feel that if they were a little more forthcoming with information then everyone would be a little happier. They have started to do that with the Makeb Weekly information but I think everyone would agree that even telling us that something is in the works is better than nothing. Secondly, the way that they conduct their streams. The stream was not as entertaining as it should have been and they didn’t seem to have much personality through out the stream. In fact, as someone who had to stay up to watch that stream the only thing that kept me entertained was Snave’s commentary. There are some good streamers out there. If they wanted to make people excited about this expansion, instead of a Dev stream once in a while, let these streamers go on the SWTOR channel and have access to content. If they support the people that do stream their game, then it will only do good things for them, just like they did with the strongholds stream way back when. Even if they can’t give them access to the expansion, maybe host their stream once in a while to boost public knowledge of the game. 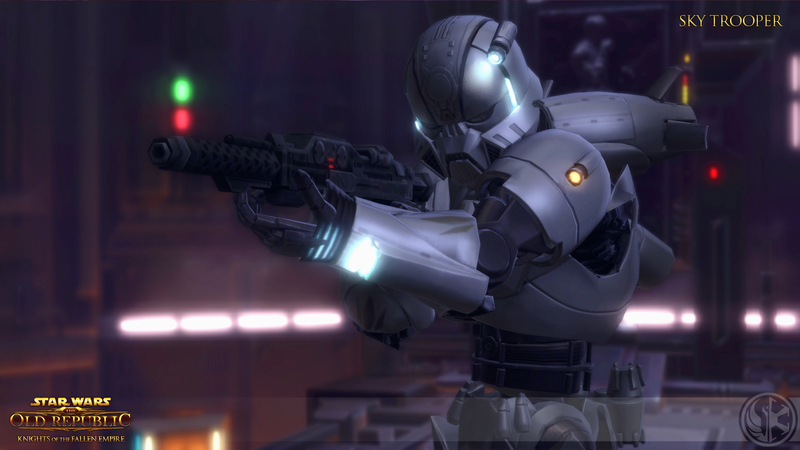 Or even host the various SWTOR podcasts that stream their shows as this would boost community interaction. Lastly, take a page out of the Wildstar community team’s handbook. Their streams are very funny and entertaining while at the same time showing of the new content. In fact one member of the community team (Deirdre) used to host Corellian Run and Torwar’s podcasts so she knows what they are doing. And in general Wildstar has one of the best community teams I have seen, from interaction to community and fan site support. We know that community teams often get all the flack, but reaching out to the community is always a good thing, and if they just do that bit more and continue to support podcasts and streamers then only good things will happen. As that’s what we all want. Good things to happen to this game. If for some bizarre reason anyone from the Dev team reads this, I hope you consider what I have said, because in all honesty, we are just trying to help you do the best job you can!